 Doha, Qatar 13 April 2019 — during an exclusive launch event on April 10th 2019 at Doha’s Fire Station, HUAWEI Consumer Business Group (CBG) launched its P30 and P30 PRO in Qatar. 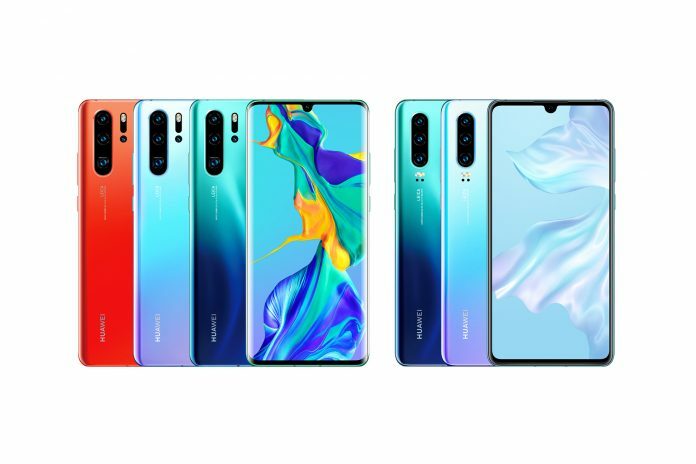 The Huawei P30 series is the company’s most advanced smartphone camera to date; Innovations such as the HUAWEI SuperSpectrum Sensor and SuperZoom Lens allow Huawei to push the envelope of not just photography, but videography as well. 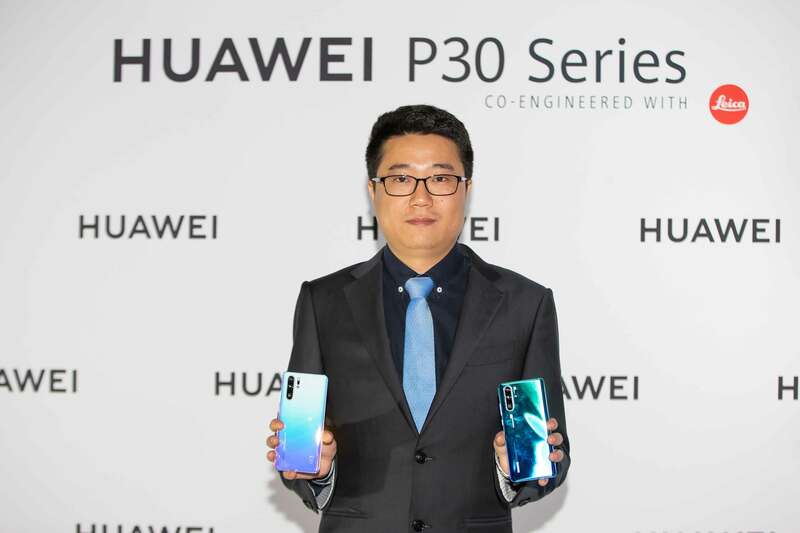 Ian Li, General Manager of Huawei Consumer Business Group, Middle East Multi Countries, said, “we are pleased to be launching our latest P30 Series in Qatar. This is a device which will definitely push the boundaries and change users’ expectations of smartphone photography and raise the bar for quality in the smartphone industry. Not only does P30 Series rewrite the rules of photography, it also redefines the standards of innovation in technology”. Mr. Ian Li added: “in Huawei, we pride ourselves for being attentive to the requirements of the end-users.With features such as the SuperSpectrum Sensor and SuperZoom Lens we are set to change people’s expectations of smartphone photography”. Huawei had some great projects to unveil during the launch event as well; Mr. Khalifa Al Obaidly – Director on Fire Station Artist in Residence joined Mr. Ian Li to announce their latest art collaboration and open Mr. Khalifa Al Obaidly’s photography gallery as part of the P30 launch in Qatar. In a one-day photography challenge Mr. Khalifa Al Obaidly used his P30 PRO to capture Doha on a Friday photo walk. “I believe every person is an artist by heart and is able to express himself through art. I had the privilege of testing the HUAWEI P30 PRO, I challenged myself in one day, and I got this amazing image quality”. Said Mr. Khalifa Al Obaidly – Director of Fire Station Artist in Residence describing his experience with the latest device. A photography gallery was curated using some of Khalifa’s photographs. 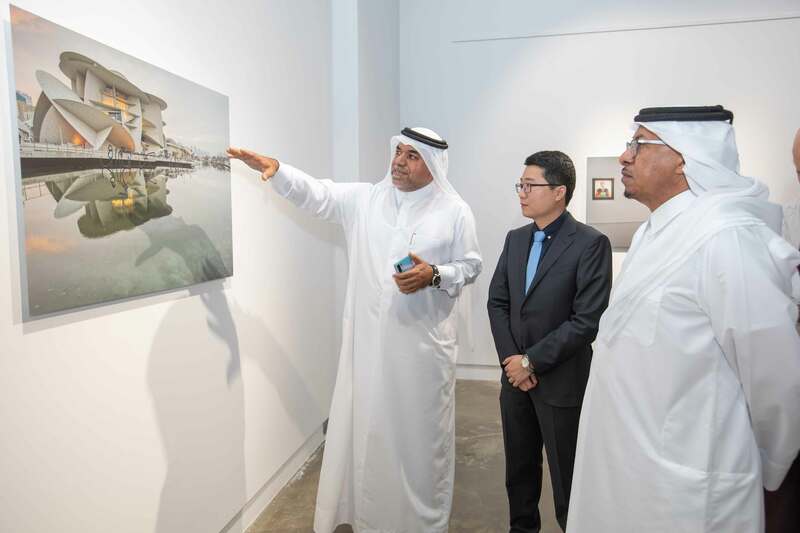 It is said to be the first photography gallery for Khalifa Al Obaidly in Qatar since 2013. It will be open for two weeks from date of the launch. HUAWEI & Fire Station announced a longer-term partnership and a series of upcoming arts projects and exhibitions engaging the wider arts community and showcasing the impressive photography technologies in HUAWEI smartphones. HUAWEI P30 Series is now available for purchase through its showrooms in Doha Festival City, AlNasr Street, AlGharafa, as well as all authorized outlets and sales points. The P30 & P30 PRO are available in a range of fascinating colors of Breathing Crystal, Aurora and Black, for the price of QAR3,399 for P30 PRO, and QAR2,499 for P30.